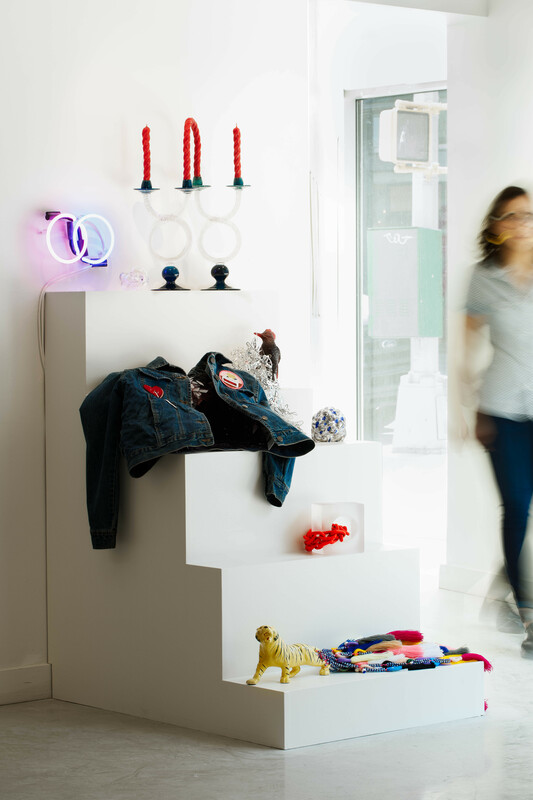 We offer many ways to become involved with UrbanGlass through fellowships, scholarships, internships, employment and volunteer opportunities, and open calls for artwork for exhibition and display in our store. Please visit this page often for current opportunities, or subscribe to our email newsletter at the bottom of the page. 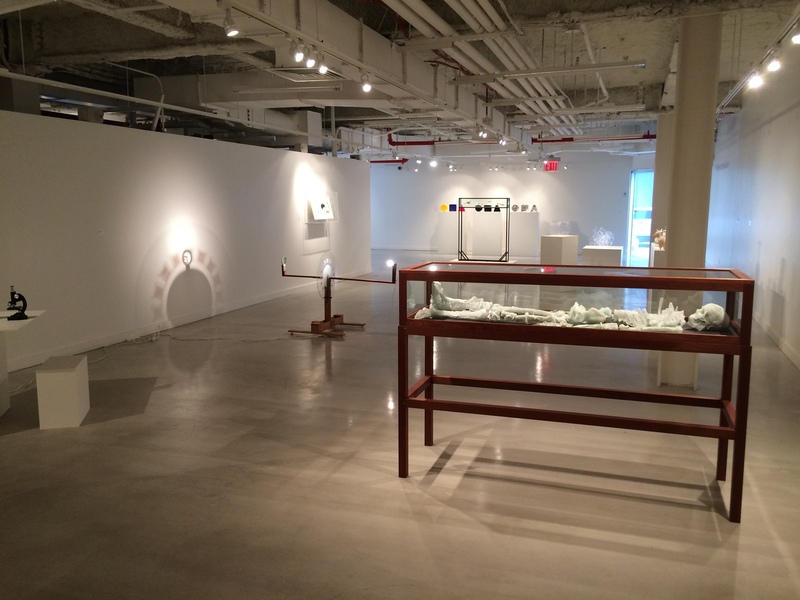 Join UrbanGlass! We are searching for an amazing Education Director to join our team. 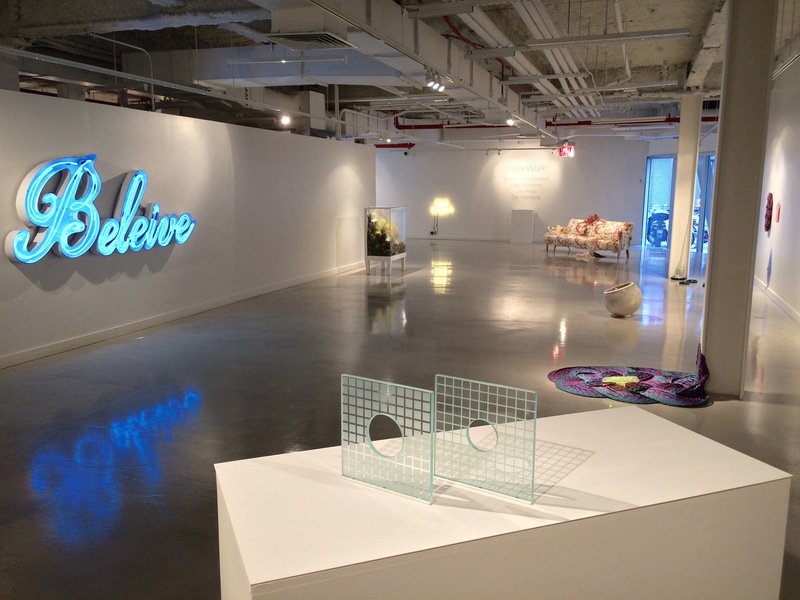 Join UrbanGlass, apply for our Marketing Director position! UrbanGlass offers internships in the areas of Education, Development, and Journalism. 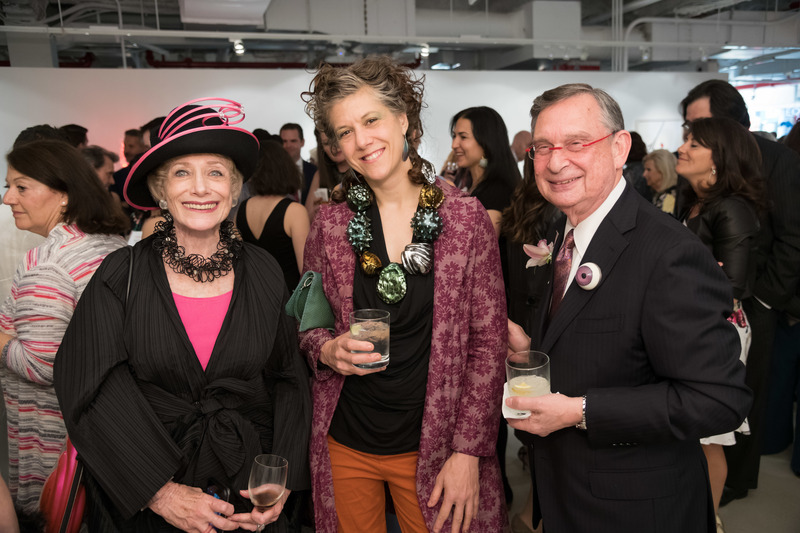 Guests enjoying the silent auction and cocktail party at the 2018 UrbanGlass Gala & Auction. Help UrbanGlass continue to provide unparalleled access to the creative possibilities of glass with your donation of artwork to the 2019 UrbanGlass Gala & Auction! UrbanGlass offers scholarships to support merit and need based access to our classes. Applications are accepted four times a year. 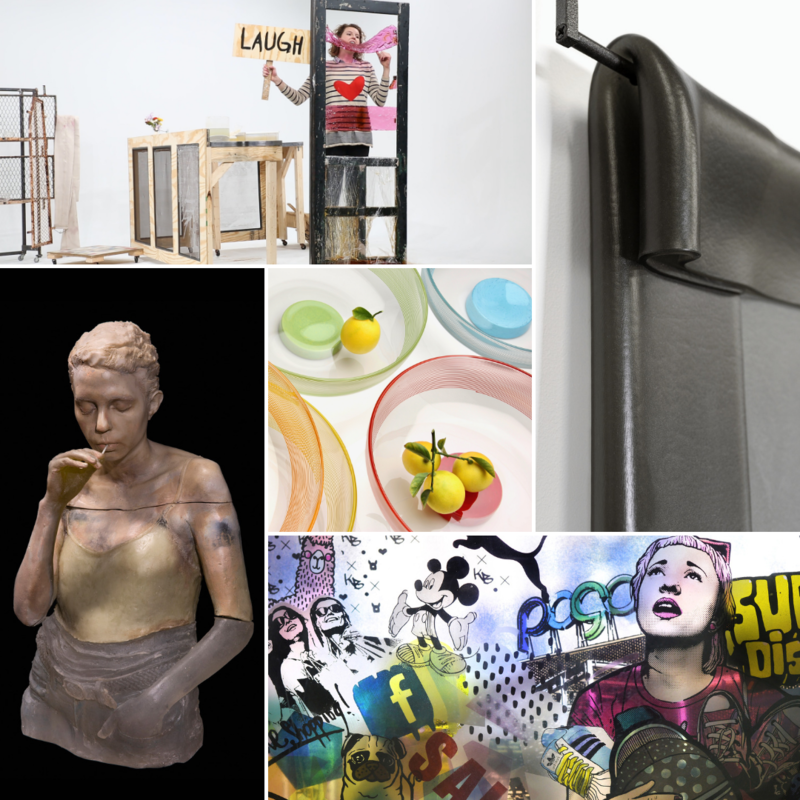 UrbanGlass seeks submissions from artists who would like to sell their designs at UrbanGlass|ware. The deadline for this opportunity is May 31st, 2019. An open call for emerging artists to present exhibitions, performances and other community-engagement programs in our ground-level Rockwell Street windows. UrbanGlass seeks proposals from artists and artist collectives for performance works to be presented in the studio in 2020. The Bead Project is a scholarship program designed for creatively inclined, economically disadvantaged women. 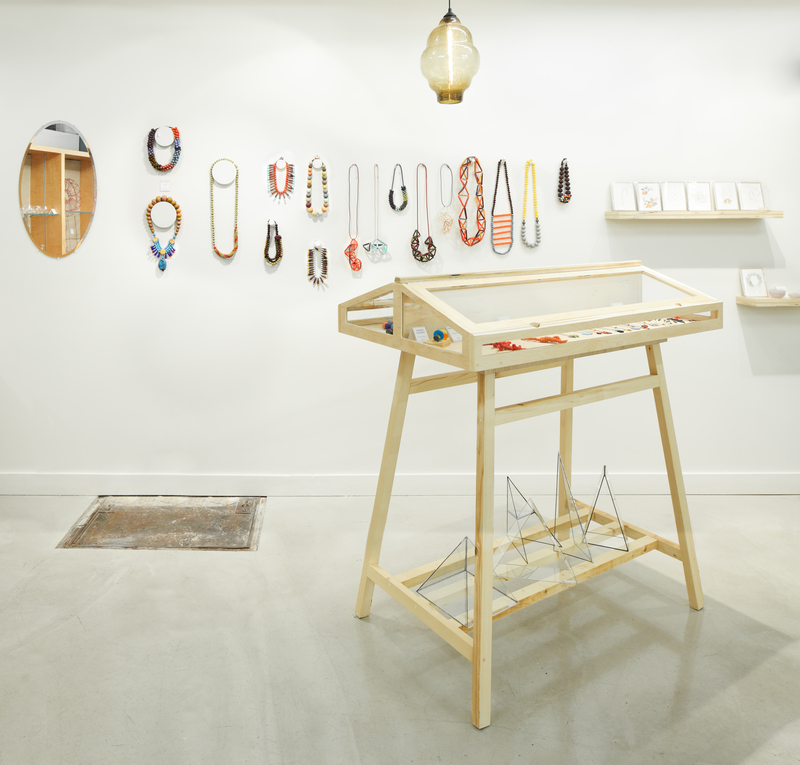 Over the course of ten classes at the UrbanGlass studios, students learn the art of glass beadmaking, simple jewelry fabrication techniques, and the entrepreneurial skills to develop a business plan. UrbanGlass 2020 Studio Residencies will provide four artists working in glass with the opportunity to create a new body of work in our studio. 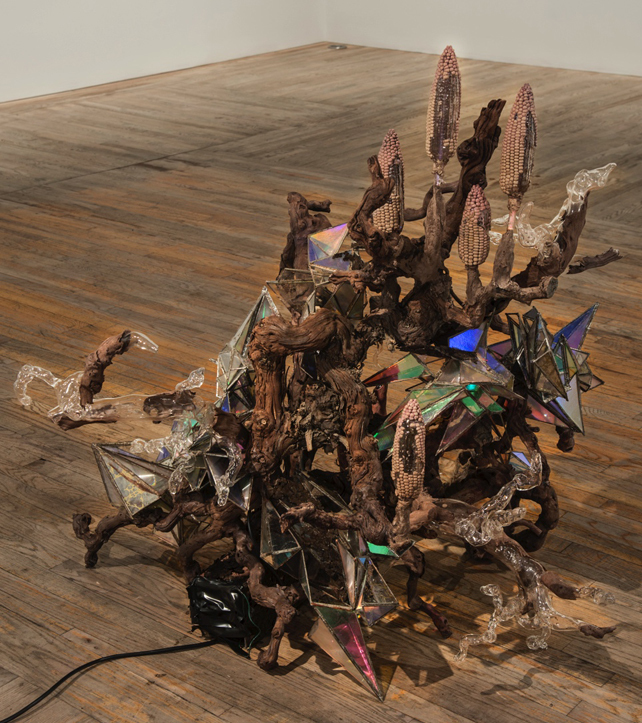 The UrbanGlass Visiting Artist Fellowships will provide artists the opportunity to develop a new body of work exploring ideas and techniques using the medium of glass. Fellowships must be completed within the calendar year. The fellowship includes access to all areas of UrbanGlass' 17,000-square-foot glass working studio. In 2018, UrbanGlass will offer 3 Visiting Artist Fellowships, all of whom will be chosen through this application. Submission deadline: Friday, February 15th, 2019 at Midnight EST. 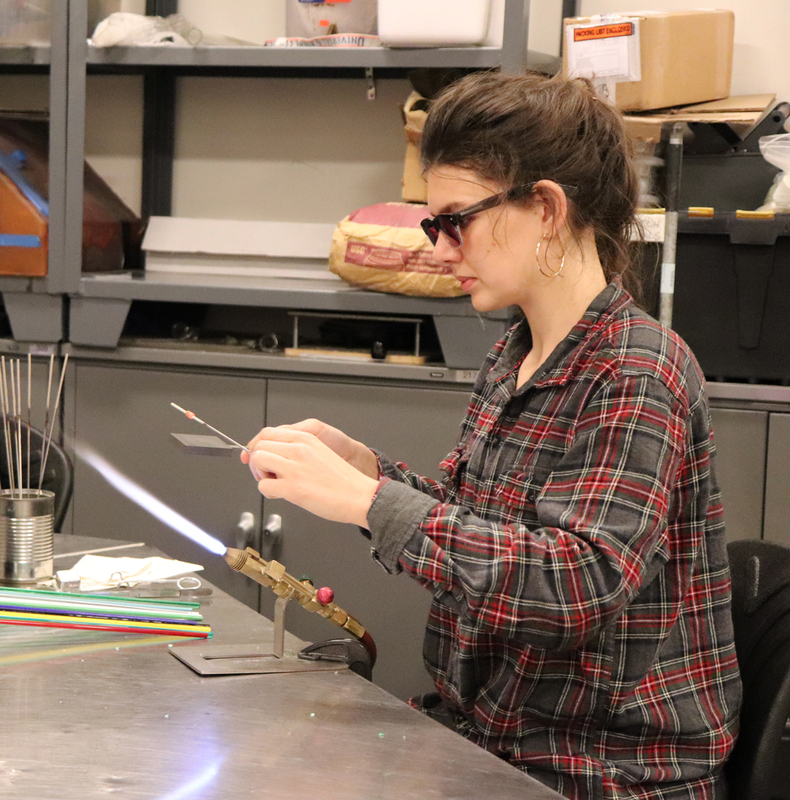 The UrbanGlass Visiting Designer Fellowships will provide one individual with access to our 17,000 foot glass studio over the course of approximately 6 months. We will work with the selected participant to determine how he or she will best utilize the budget for the fellowship to experiment and create, and will pair them with talented teaching artists to guide them through their project. In addition, the participant may chose to spend some of their time taking courses in our extensive workshop program. At the end of the Fellowship, we ask that the designer gives some sort of public lecture about their time in the studio-- beyond that there are no expectations, it is truly aimed to be a time for experimentation. Submission deadline: Friday, February 22th, 2019 at Midnight EST. 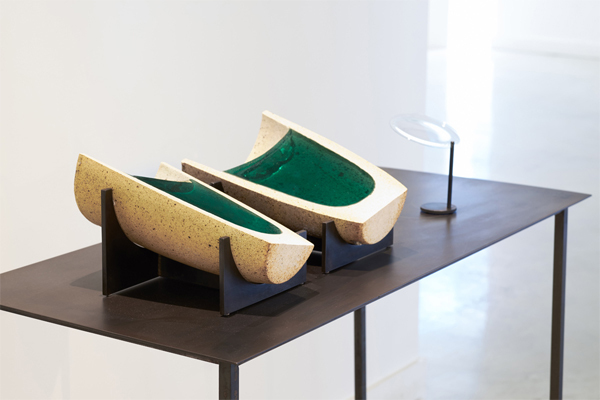 UrbanGlass’ annual MFA Exhibition NEW WORK will feature the work of 3-5 recent graduates of North American MFA programs whose work features glass. The exhibition provides an international showcase for new and noteworthy talent in the field and is an important platform for the presentation of new work. 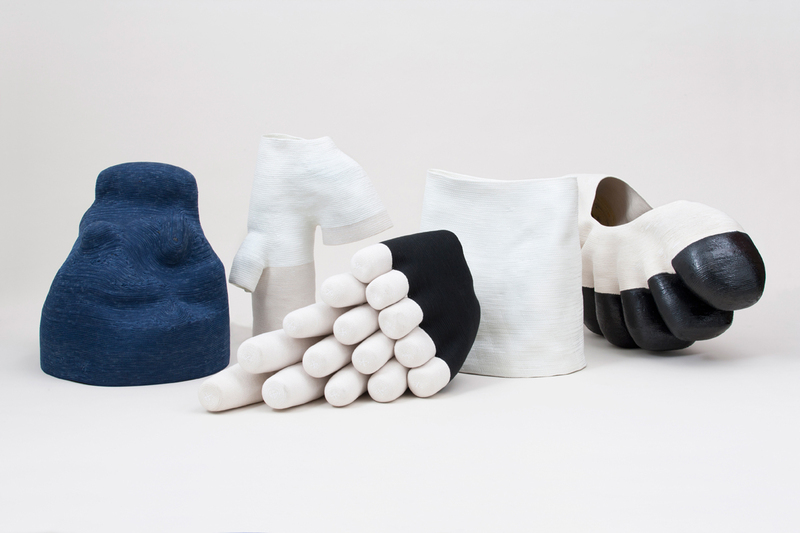 Each of the finalists will be represented by up to 3 artworks in the exhibition, chosen with UrbanGlass staff. 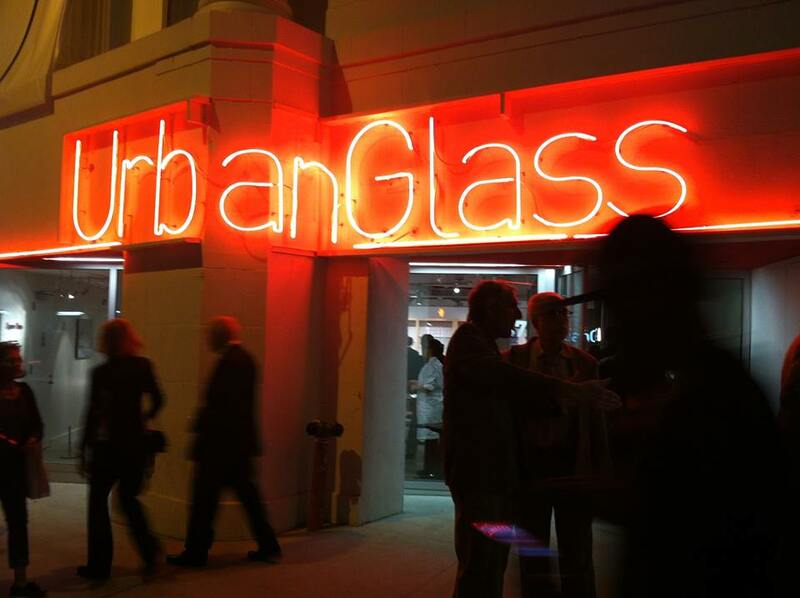 Exhibiting artists will receive an honorarium for their participation and the exhibition will also be documented in GLASS: The UrbanGlass Art Quarterly. Submission deadline: The deadline for this opportunity has passed. Learning at UrbanGlass takes many forms. Educational programming includes weekly classes, week-long intensives and two-day workshops in which students explore glassmaking techniques with acknowledged masters and acclaimed visiting artists/instructors. 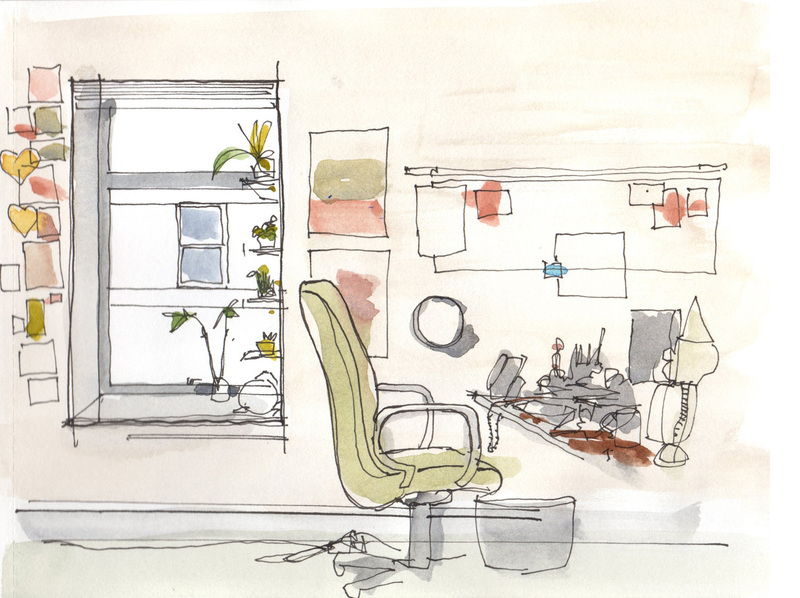 Whether a novice or a professional artist, we have classes you need.